There exist a wide assortment of efficacious methods, some natural and others chemical, to eliminate these armoured menaces on your cat. It is best to keep you cat healthy by treating it with these measures as soon as the fleas are detected on it. 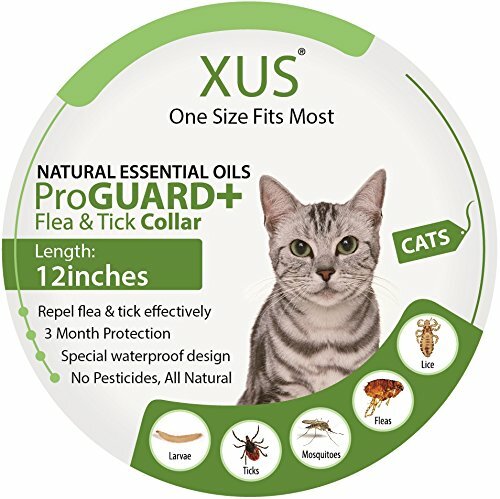 The best flea treatment for cats range from simple measures like combing and bathing to shampoos, sprays, powders, flea collars and anti flea medicines. 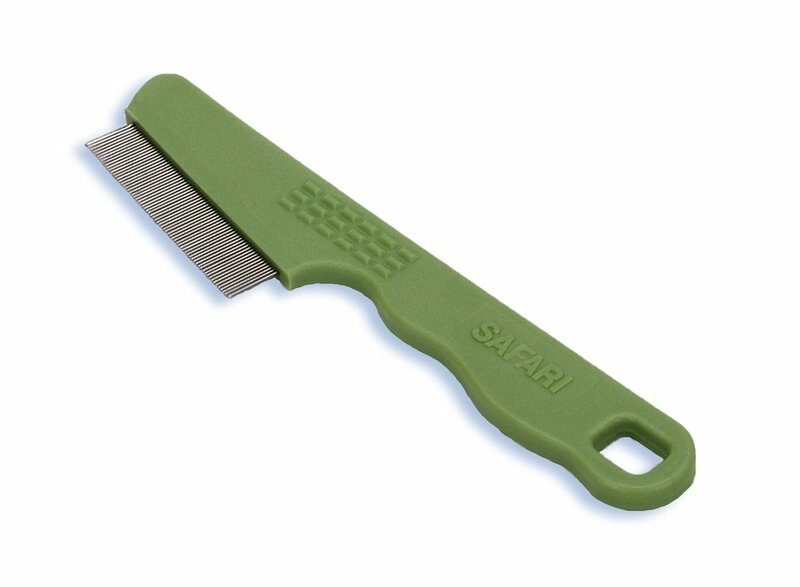 Flea combs consist of closely placed plastic or metal teeth to comb out the fleas and their debris from the fur coat. 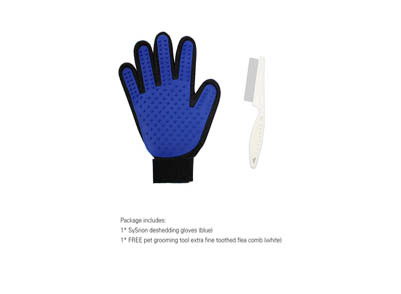 They are available in various sizes and sometimes with a deshedding glove to prevent flea transmission to the pet owner. 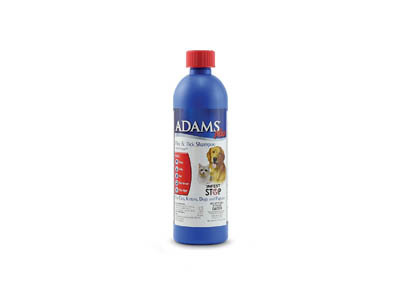 Various topical anti-flea formulations, Fipronil in Frontline plus, imidacloprid in Advantage and Selamectin in Stronghold/Revolution, are available in weight dependant dosage forms which are to be applied on the fur coat as per directed. 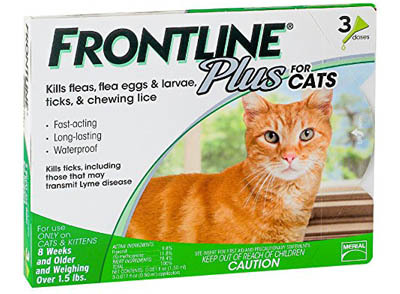 The fleas die out by direct contact with these drops, so the trouble of the cat having flea bites for their elimination is overcome. Hence, spot on topical formulations are always considered superior to sprays, powders and shampoos. Sprays can be used on all indoor pet beddings, furniture, curtains, carpets and simply everywhere that your pet dwells. Natural formulations consist of Eugenol and peppermint oil and can be used directly on cats 12 months or older. Collars remain the most common flea control measure due to lower costs and ease of use. They either emit a gas that repels or kills fleas, or release a substance, usually imidacloprid and flumethrine, that dissolves and infiltrates through the skin layers to kill fleas anywhere. 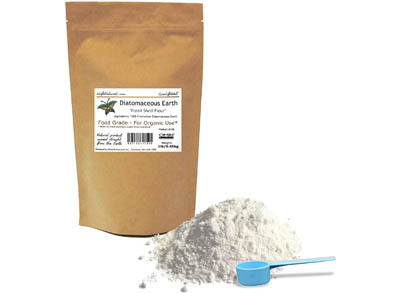 Here is the organic alternative, one with essential oils and natural ingredients. 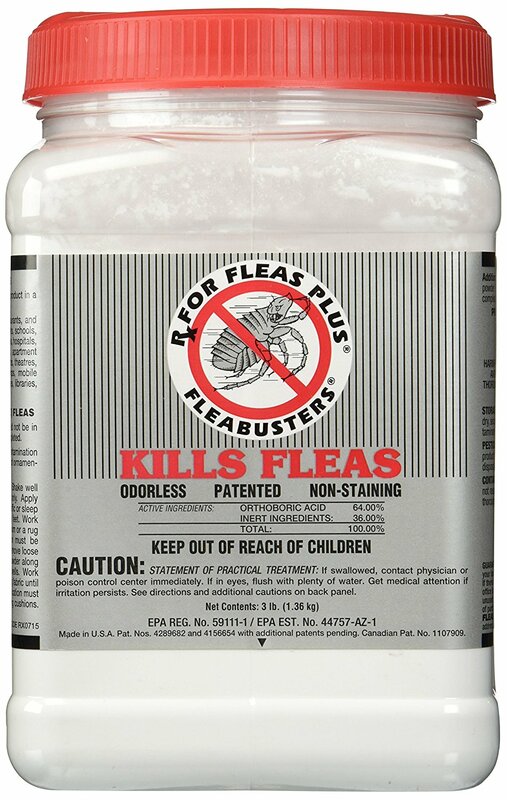 Inorganic anti flea powders have piperonyl butoxide and pyrethrins as the active ingredients while organic powders comprise natural diatomaceous earth from fossil shells. 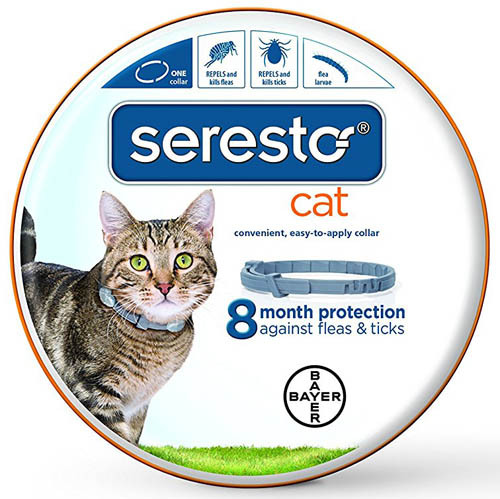 They have to be applied generously on the cat’s body and rubbed on the paws, legs and in between following combing/brushing of the cat’s fur for removal of dead fleas and dusting of pet bedding area regularly. 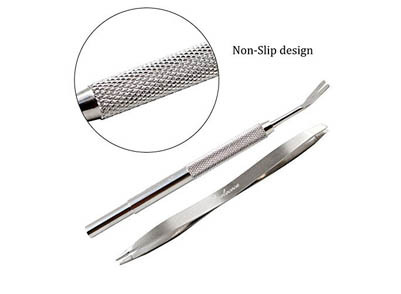 Simple conventional tweezers and tweezers with various enhancemental modifications of different sizes are available for manual removal of fleas. There is also this set of hook and double ended tweezers which provides for safe removal of fleas and subsequent disposal. 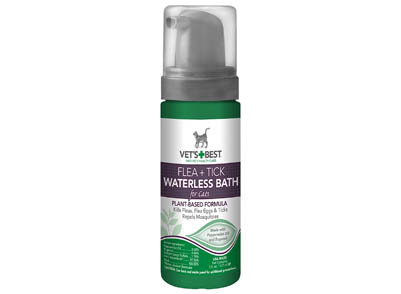 These waterless bath foams are indeed a relief because cats always make water baths fussy and get irritated. 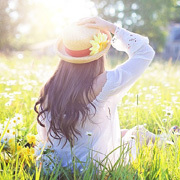 The organic products have natural ingredients namely, eugenol, peppermint oil while synthetic formulations comprise pyrethrins, S-methoprine and piperonyl butoxide. 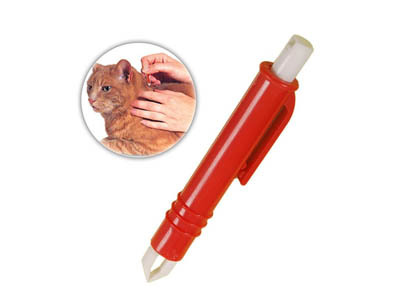 This is a complete user friendly painless and harmless solution to fleas on your cat. 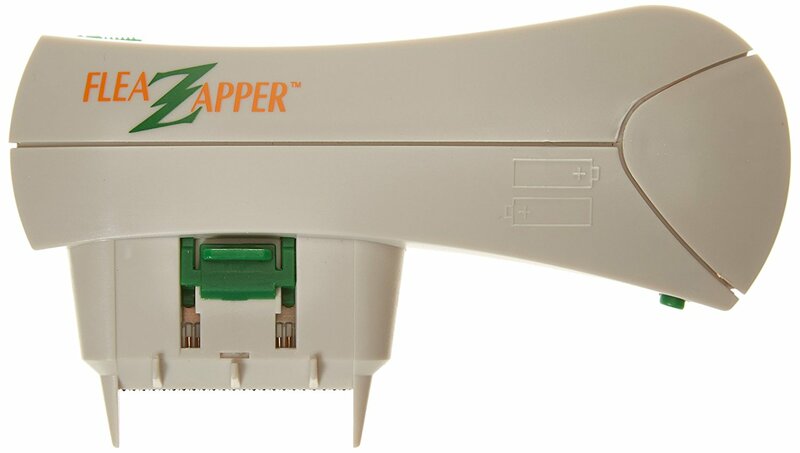 The electrostatic current generated by the teeth of the comb kills fleas as soon as in contact. 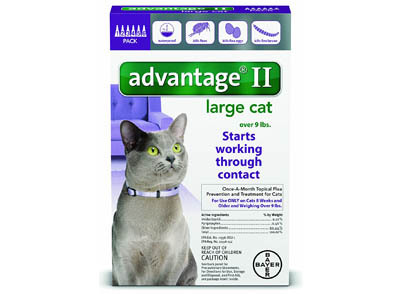 Also, it is an effective alternative to chemical sprays and collars which might be otherwise harmful for the cat.